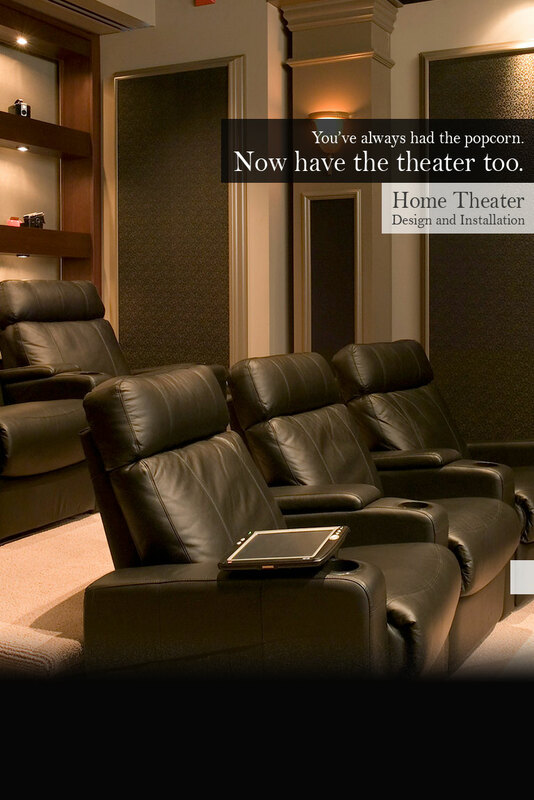 Evergreen Home Systems is in the dream home business in the San Jose area. 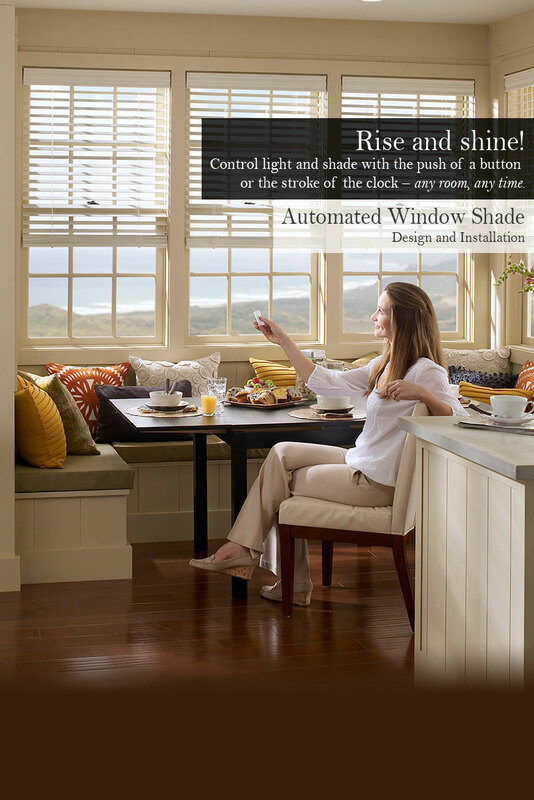 We transform homes throughout the Silicon Valley with Smart Home automation technology to make them more enjoyable, more comfortable, more secure, and even more affordable. 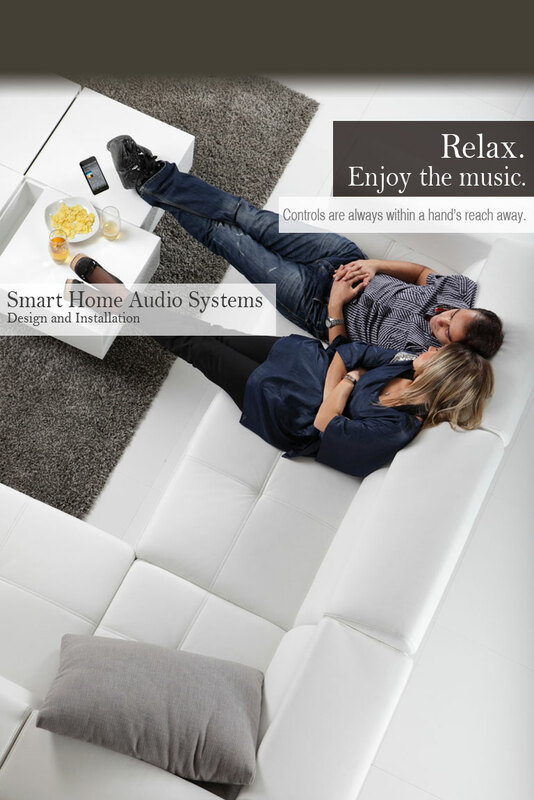 From concept to design and then installation, we work seamlessly with your builder, architect, and/or designer as your expert home automation contractor to assure your dream home remains just that –the fulfillment of everything you ever hoped and dreamed of. It’s how we earn your trust. Play it smart and pick our brains. 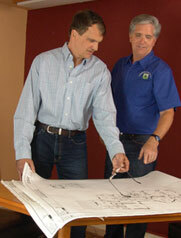 Start with an in-home free consultation with an expert smart home contractor. 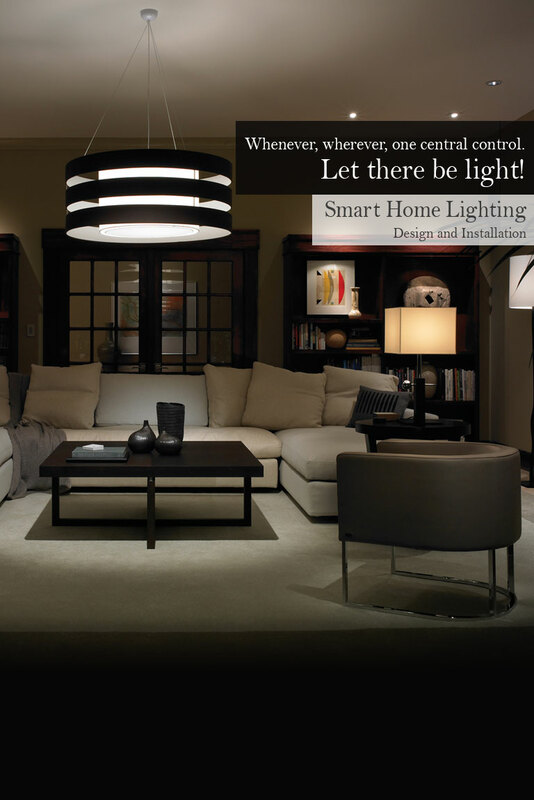 We’ll take the guesswork out of the myriad of choices in home automation that are available today. Let us recommend what we’ve found to be the most effective both in terms of cost and application. This is not a showroom. We bring options to you! Please call for free consultation in your home. We’re in Mountain View, CA and serve San Jose, Saratoga, Campbell, Los Gatos, Sunnyvale, Los Altos HIlls, Redwood City, Palo Alto, Menlo Park, Atherton, Oakland, Fremont, Berkeley, San Francisco , Gilroy, Morgan Hill and all points in between. Of all the people who worked on this project, you were the only one who showed up on time for every meeting, completed each task on time, and provided better service than promised. Be smart about your energy use. 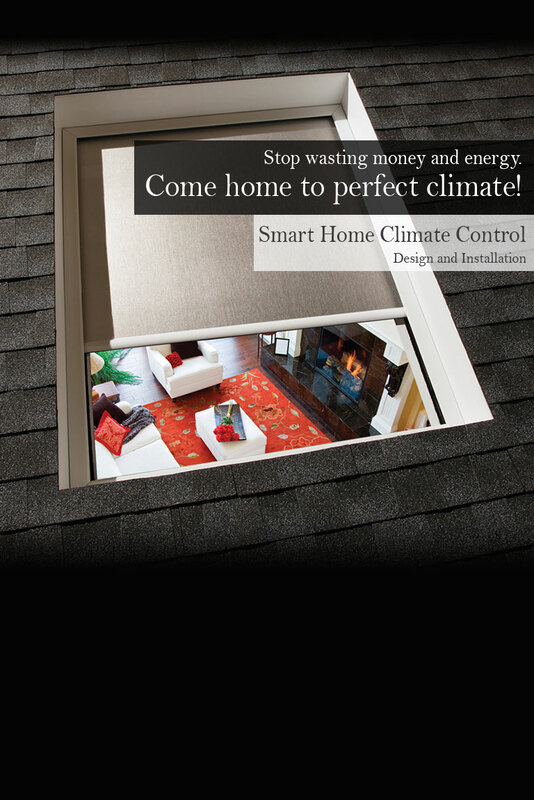 Reduce your carbon footprint and energy bills with a home electronics control system and step into the world of smart homes and smart living with Everygreen Home Systems.